« New version of VMware View Client for iPad released! So my two week stay in Utah has come to a close and it has been a great experience. Our new recruits are well on their way and they are understanding the inner workings of the VNX a lot faster than I did when I started at EMC. In the short time I was there I watched them grow from handling simple dial home cases to complex issues and high severity situations. They work well with each other as well as with customers and I sensed a great deal of comradery amongst the group. While most of them did work together at a previous employer, they worked well with the other people who were new to them. There are some clear leaders in the group and you could tell that the other coworkers would gravitate towards them when they needed assistance. 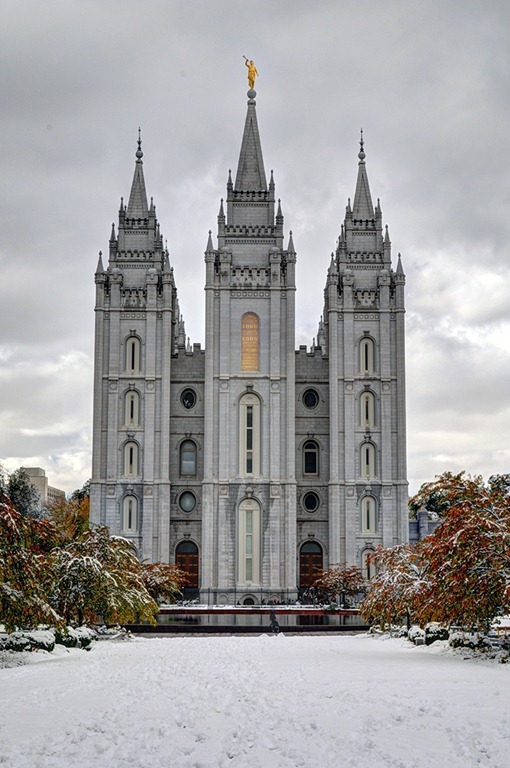 The interaction with the culture of Utah allowed me a greater understanding of how the Mormon religion effects the daily lives of the citizens. It’s not all that we see on TV shows like “Big Love” and “Sister Wives”. 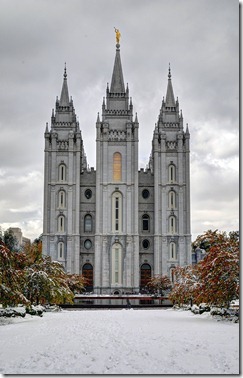 In fact, polygamy goes against the church’s teachings. Most of the my new coworkers are in fact Mormon. Some are more religious than others but they aren’t there to preach to me about their faith. Some have done their missionary work already and have settled down and started a family, while other aren’t as active with the church. My stay here allowed me a great deal of freedom to travel and see the sights. I was able to see what was left of the 2002 Olympic games as well as many geological landmarks and formations. Coming from the east coast, we don’t get mountains like they do out here and I took every chance I got to enjoy the majestic beauty of them. If you haven’t already, please check out my photos from my trip on my google+ page. All in all this was a great trip. I understand that several of my colleagues will be traveling up to visit Hopkinton, MA soon and I hope to be able to offer them the same experience they offered me here. I think that great things will come from this new group in Utah and I hope to get out here again soon. Tagged emc, Mormon, Olympics, Utah, VNX. Bookmark the permalink.